The Wharton Risk Center advances scholarship on decision processes and risk management, and seeks to inform better public policy through its research projects and through ongoing engagement with decision makers at all scales of governance. These efforts both support the design and implementation of evidence-based policy and also ensure that our research agenda meets the most pressing needs of public risk managers. Center researchers meet with policymakers, serve on advisory panels and national committees, and disseminate policy-relevant findings in many formats. The Policy Incubator supports novel approaches for increasing resilience through the development of visionary ideas, encouragement of innovative thinkers, and the advancement of workable on-the-ground solutions. 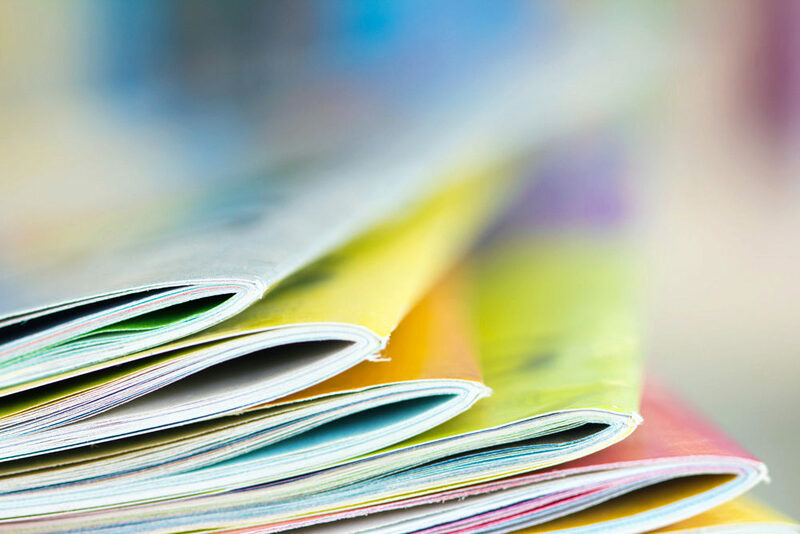 The Wharton Risk Center summarizes and highlights key research findings for decision-makers and other stakeholders through its Issue Brief series. Howard Kunreuther is currently serving on the Federal Emergency Management Agency’s Technical Mapping Advisory Council. Jeff Czajkowski and Katherine Greig are currently serving on the National Academies Urban Flooding in the United States committee. Howard Kunreuther and Carolyn Kousky served on the National Academies Affordability of NFIP Premiums committee. Katherine Greig served on the National Advisory Committee on Windstorm Impact Reduction. 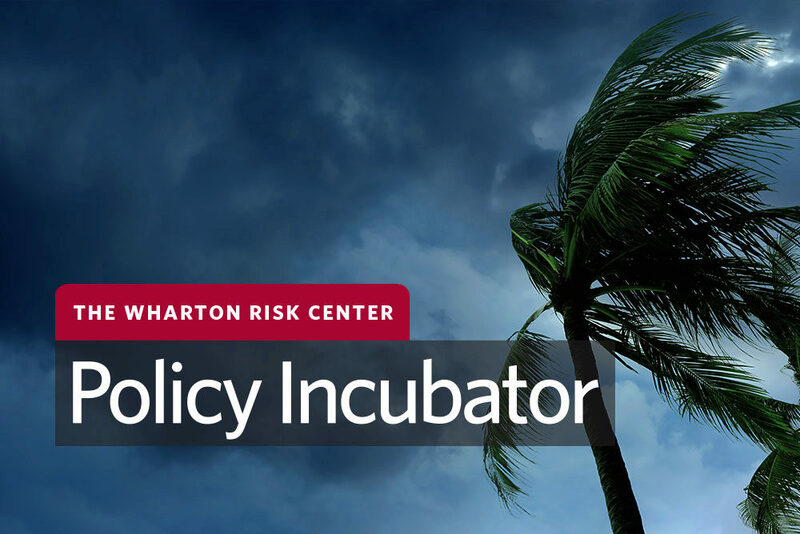 Policy briefs and research papers from a joint Wharton Risk Center / Resources for the Future workshop on government interventions in disaster insurance markets are available online. The blog of the Risk Center’s Policy Incubator, Resilience Lab Notes, analyzes innovative resilience ideas, offers timely policy insights, and introduces the Policy Incubator’s research.